Plane With 101 On Board Crashes In Mexico, Everyone SURVIVES! 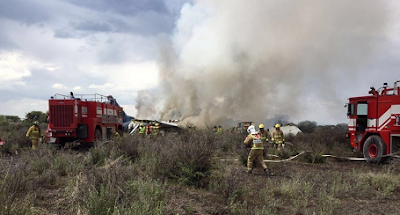 An Aeromexico passenger plane with over 100 people on board has crashed after taking off from the Guadalupe Victoria International Airport near the city of Durango, Mexico. 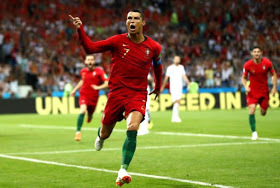 Record Breaker! 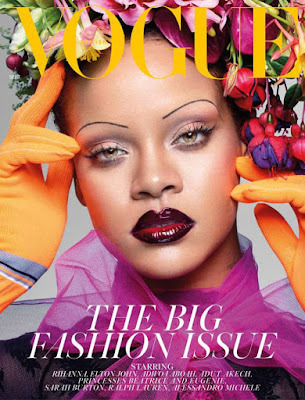 She’s the first black woman to ever snag the cover of British Vogue’s all-important September issue. 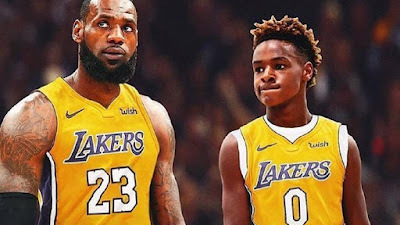 LeBron James has said that he wants to stick around the NBA long enough to play with his oldest son — or perhaps simply own an NBA team and sign his kid to play for it — and the youngster is doing his best to hold up his end of the bargain. 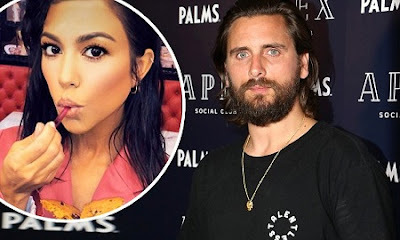 Scott Disick To Film Reality Show Without The Kardashians? Scott Disick has bagged his own reality TV show. 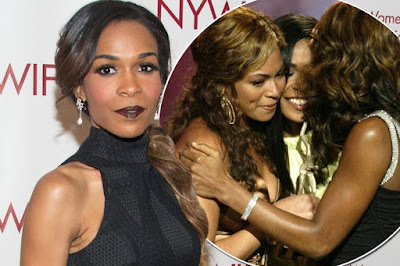 They famously shot to fame as part of Destiny's Child. 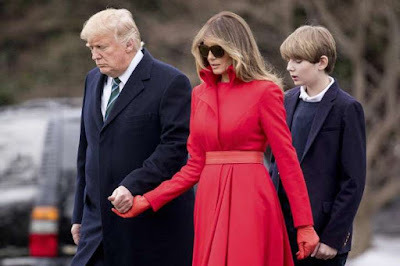 And, several years on from their apex, former band mates Beyonce Knowles, Kelly Rowland and Michelle Williams clearly remain close. 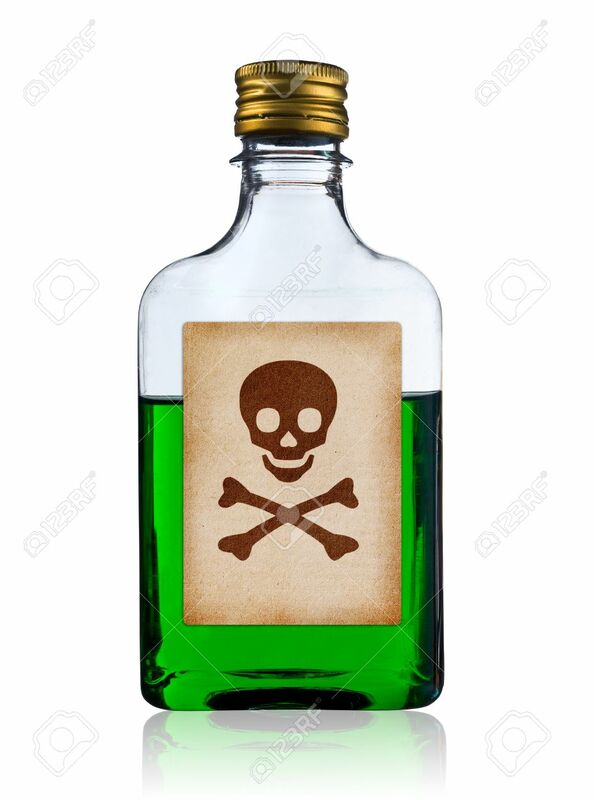 A woman in Nassarawa State in Nigeria has poisoned her own 13-year old daughter, who was raped and impregnated by her father (her own husband). 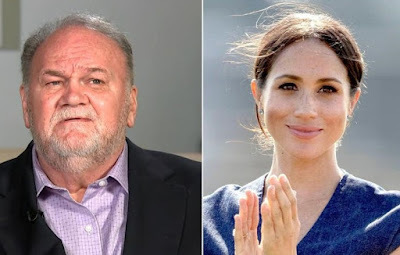 Thomas Markle has admitted he got high while raising his teenage daughter Meghan. 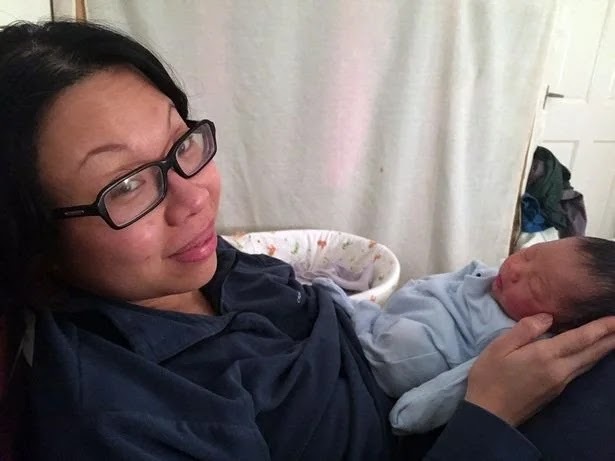 A new mum has revealed the reason why she chose not to shower for 30 days after giving birth - as she claims it helped her bond with her son.